Book your stay with us using our calendar. A relaxing, enjoyable time awaits you with just a few easy clicks. Experience a blend of country living with modern comforts. We pay attention to the little things. Because your comfort matters. Get a glimpse of fun things to see and do during your stay with us. 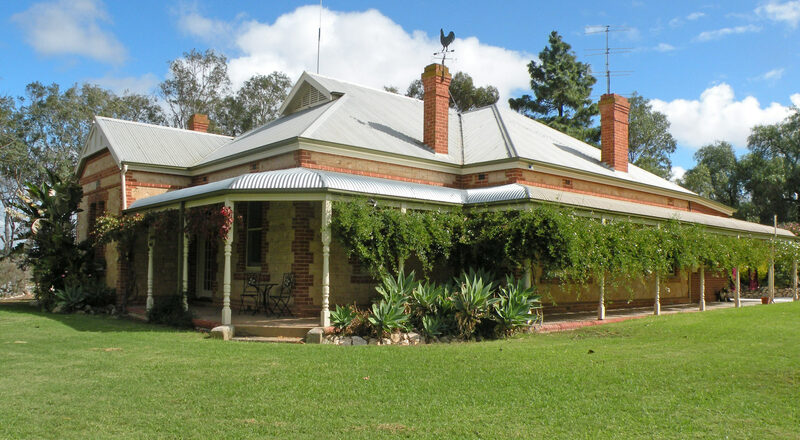 Enjoy a retreat in the country surrounded by 100-year-old peppercorn trees, pines and gums. Relax in luxurious beds with Alpa continental quilts and enjoy the warmth of a wood fire. Go on a river cruise and discover interesting places while on your relaxing holiday. The Villa has been extensively renovated with modern facilities.